The DJ LIVE Show is a really fun alternative to the traditional string quartet performances. 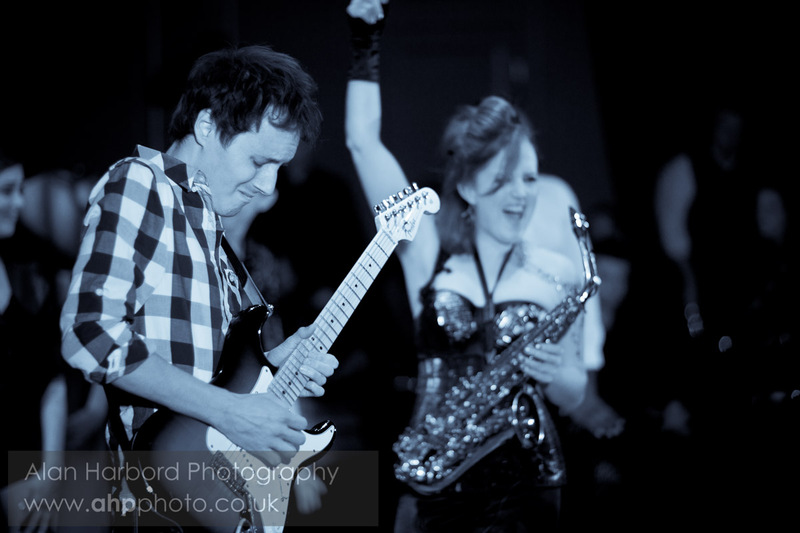 Electric violin players and female saxophonists are extremely popular musicians to hire improvising alongside a DJ and the Sahara girls love to party. The DJ LIVE Show includes performing up to 3 x 20 minute shows, improvising alongside the DJ set. 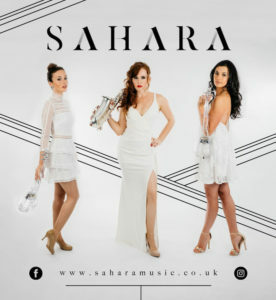 Hire Sahara to perform at your private party, launch night, wedding party or corporate event. 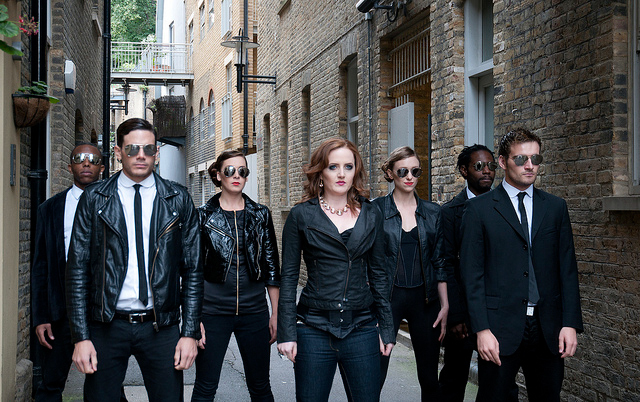 They can perform their DJ LIVE Show or create a live electric string quartet with saxophone performance that’s unique for your event. The light up violin is a brilliant way of bringing a touch of class to your event, lighting up the dance floor as Sahara perform live with DJ. To request the light up electric violin for your private party entertainment, wedding party music or corporate event, just fill out our contact form. Moving with the trends and always delivering a show-stopping performance, Sahara have created the incredible DJ LIVE show. This captivating set brings a unique blend of electric violin and saxophone, performing an exciting collection of pop remixes, whilst improvising live with DJ. 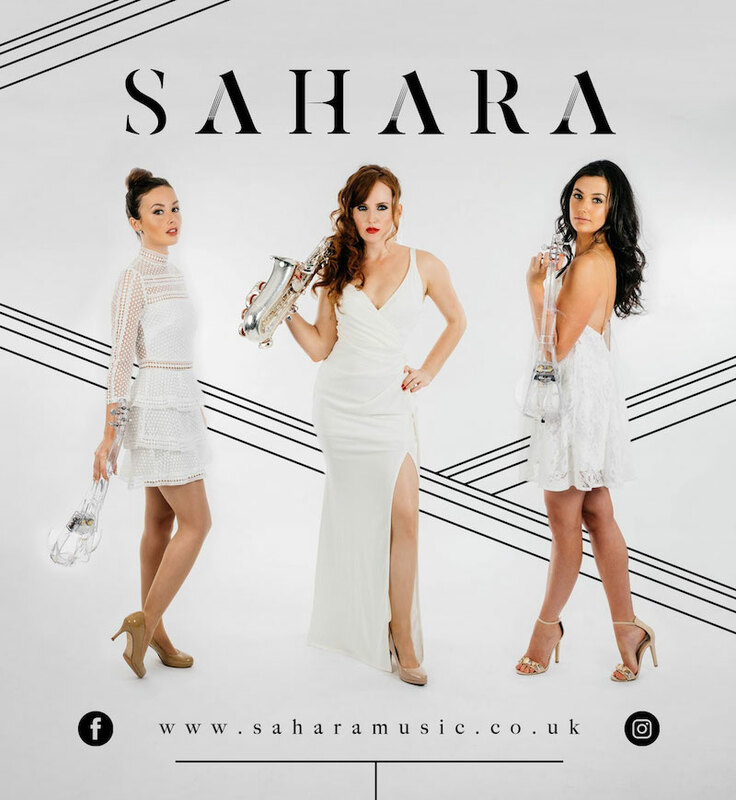 Sahara are taking the string quartet right up to date with by combining live musicians with DJ in their captivating electric violin performance. 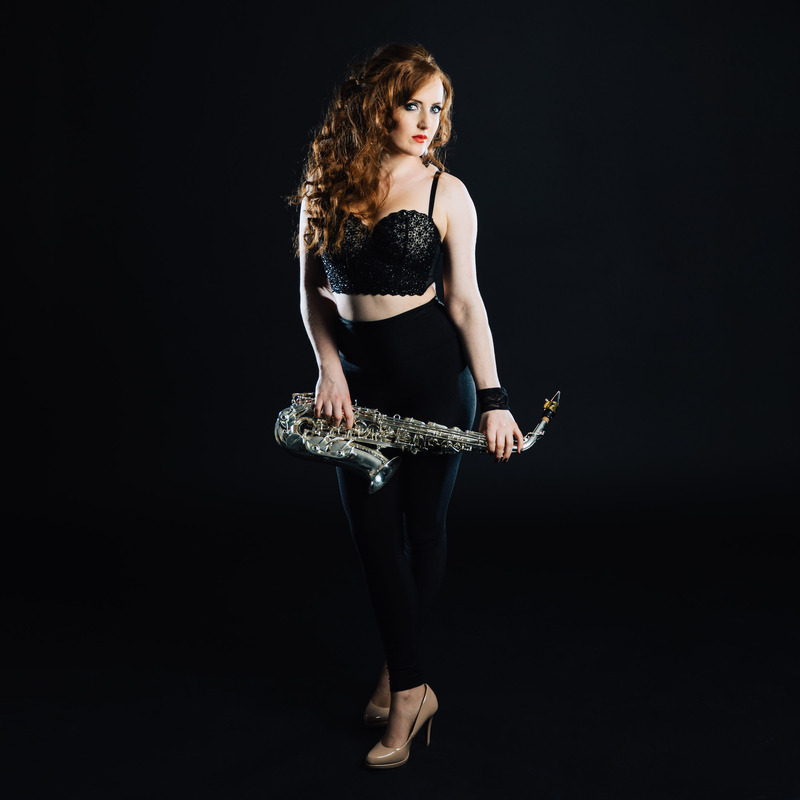 Inspired by IBIZA‘s Saxophonist and Hed Kandi official sax player, Lovely Laura, Sahara perform current chart hits with the DJ to create an unforgettable live show. This is a fun dance music set with live violin and saxophone, improvising alongside the DJ – just perfect for your private party music or after party entertainment. Improvising live with DJ, electric violin and saxophone.